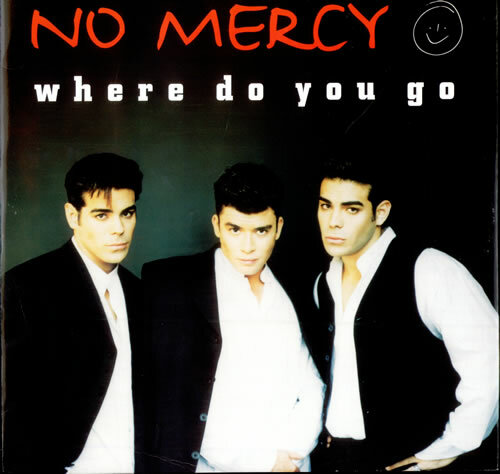 No Mercy- Where Do You Go? After two days of the Handsome Poets with the song of the day, I want to get your attention for another band, which is also very popular in the Netherlands, and also very good! The band where I’m talking about is called Racoon, and the song is called No Mercy. I absolutely like their music, and I think that they could make it abroad, too. Therefore, I would like to ask you: If you like this band, please like this post.